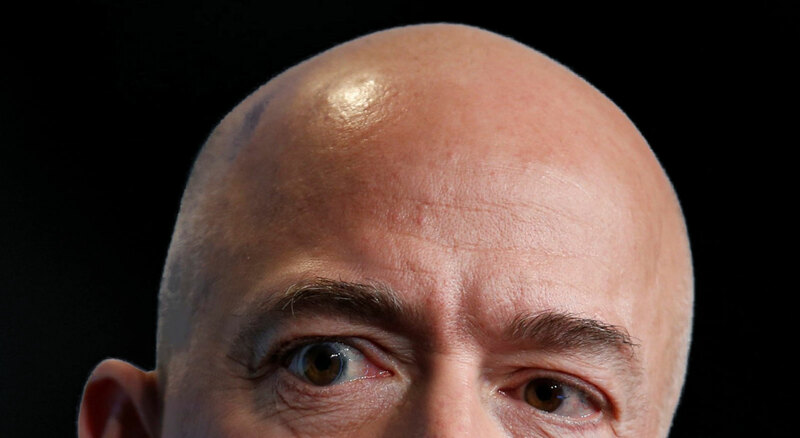 Prosecutors "are reviewing the National Enquirer's handling of their Jeff Bezos reporting to determine if the company may have violated a cooperation deal reached with prosecutors last year," per Evan Perez and Kara Scannell of CNN, citing two sources familiar with the matter. Scoop: Prosecutors are reviewing whether National Enquirer’s messages to Jeff Bezos about his affair violated tabloid’s deal to avoid prosecution over hush-money payments to women who claimed relationships with Trump. If tabloid committed any crime in 3-yr window, no immunity. Prosecutors probing whether National Enquirer parent company violated its non-prosecution agreement with the Southern District as a result of the conduct Jeff Bezos is alleging. Expect stories to develop throughout the day. Breaking news among many other stories breaking this Friday, less than a day after the Jeff Bezos/AMI sexts story first broke, and then took a weird turn that hasn't been resolved either. Not enough goddamn popcorn in the world, you guys.